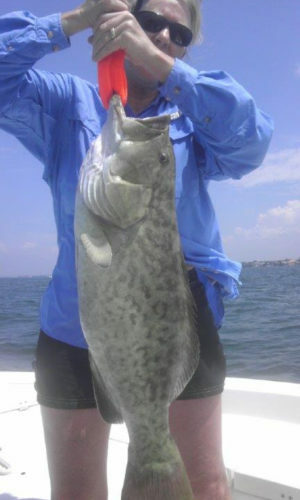 Stuart Daneman Charters offers the very best in personalized fishing charters and sunset cruises in Sarasota, Florida. 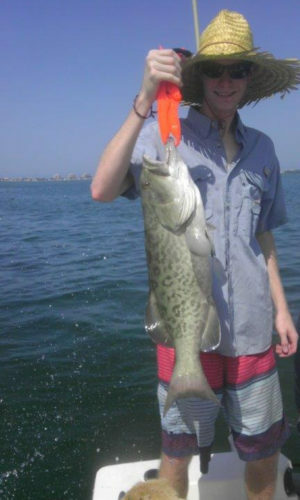 We offer both inshore and nearshore charters and can customize the trip to target any anglers dream catch! Not big into fishing? 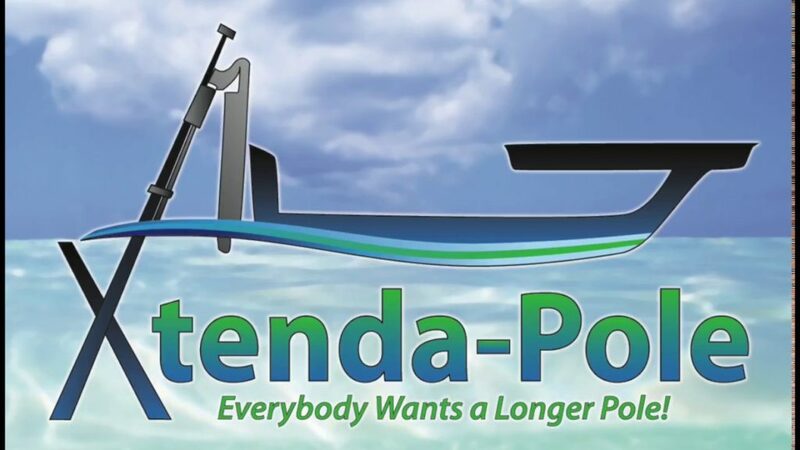 Relax with us on a sunset or sightseeing cruise and take in the amazing views of Sarasota Bay. We offer a full range of trips that will satisfy any ocean lover! 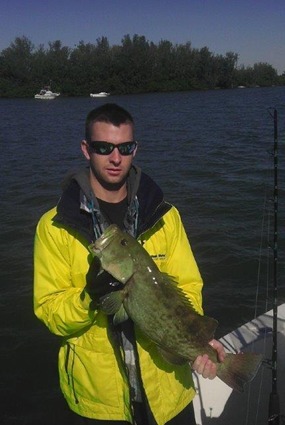 "If you want the best fishing experience around, look no further than Stuart Daneman." 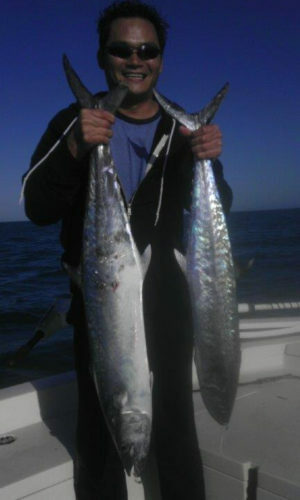 "Going on a Daneman charter during the day is really a blast. However, there is nothing like a night charter. " "I highly recommend a charter with Stuart. Not only will you catch fish, but you will also have a wonderful time as Mr. Daneman is very entertaining as well. It is a can’t miss day or evening you will never forget." ​Check out more from Captain Stu! Here you can find links to Captain Stuart's other work.